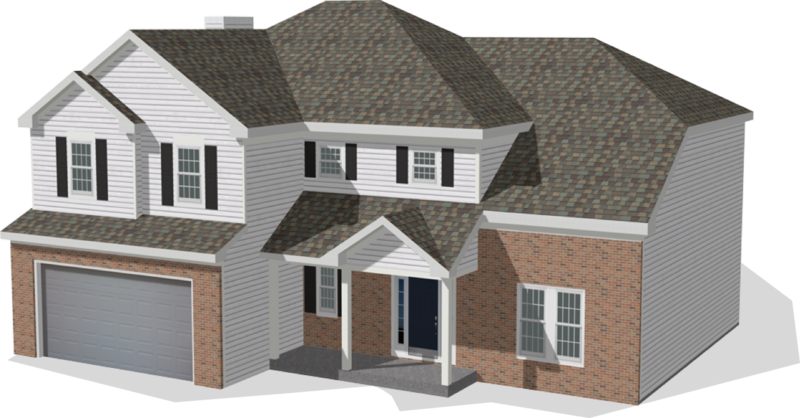 HOVER transforms smartphone photos of any home to a fully measured, customizable 3D model so you can estimate a project confidently and easily visualize what the final project will look like. 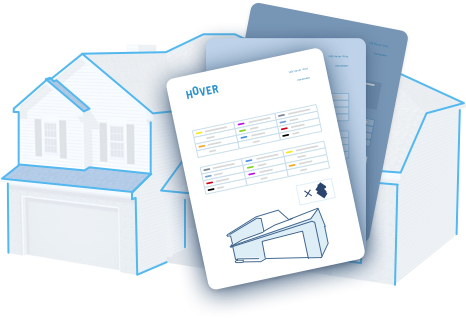 Thousands of exterior contractors are using HOVER to save time and money on every project, establish instant credibility and close more business. Reduce human error, create more accurate estimates, and desk adjust more claims with up-to-date photos and detailed property measurements. See examples of the type of measurement and design features you will have access to within the platform – no signup needed.